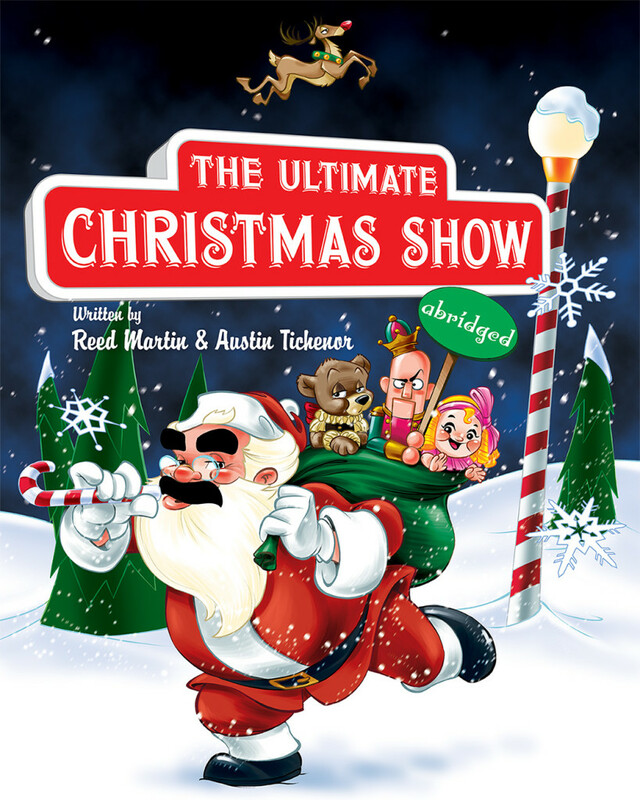 At long last we are pleased to announce the availability of one of the most sought-after Christmas plays ever: THE ULTIMATE CHRISTMAS SHOW (ABRIDGED) by Reed Martin and Austin Tichenor. These rascals from the company that brought you the uproarious smash hit THE COMPLETE WORKS OF WILLIAM SHAKESPEARE (ABRIDGED) have done it again in hilarious fashion. Broadway World called it, “A pure delight from start to finish … Inspired madness!” Professional performance-rights applications are being accepted now, and nonprofessional applications will be accepted beginning May 31, 2016. 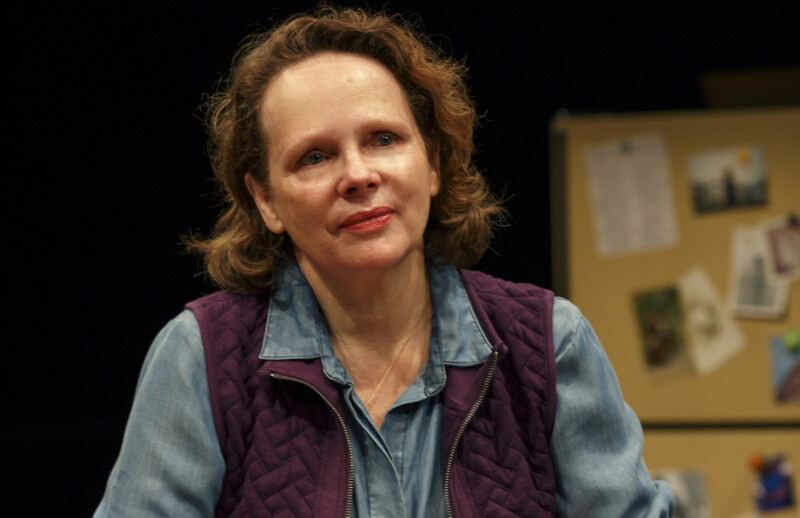 Give the gift of hilarity to your audiences this holiday season. 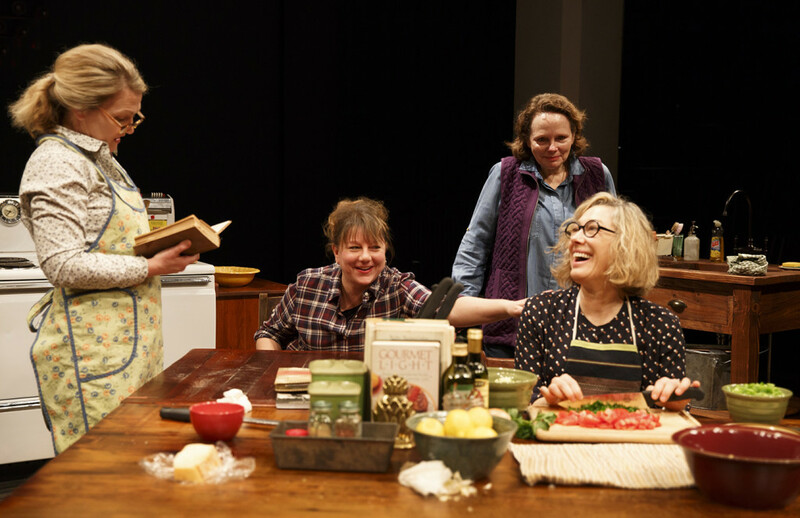 The New York Times has named Richard Nelson’s HUNGRY a Critics’ Pick. 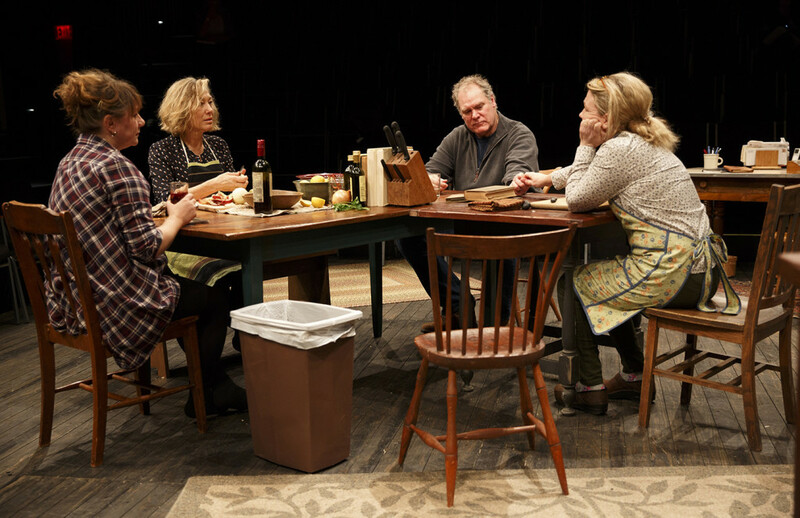 See their glowing review of the new work.